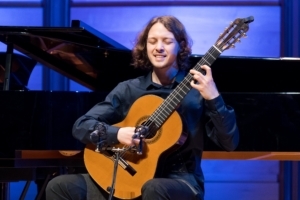 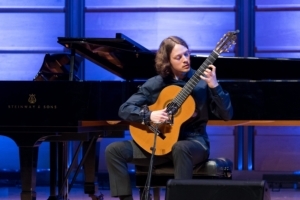 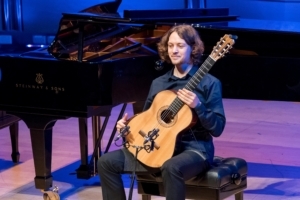 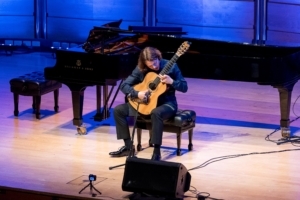 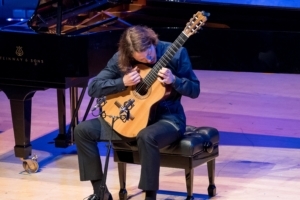 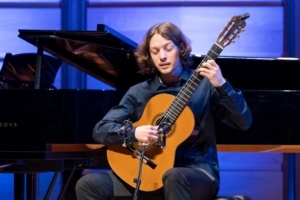 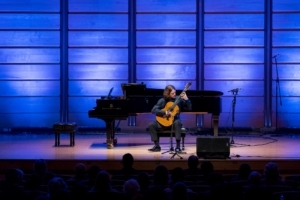 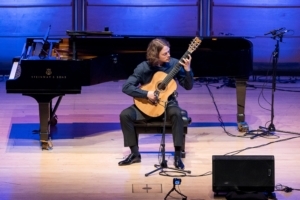 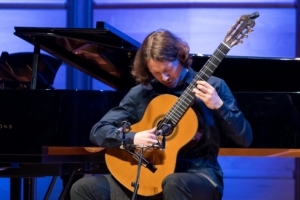 The first person to perform at the ABC Young Performers Awards Semi-Finals Recitals (Day 2) was guitarist Andrey Lebedev. 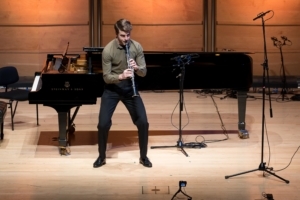 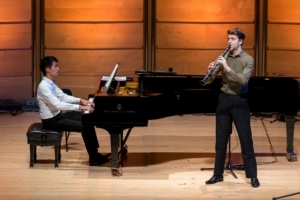 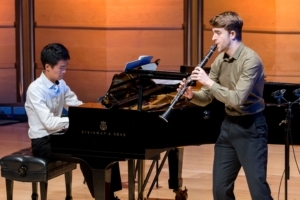 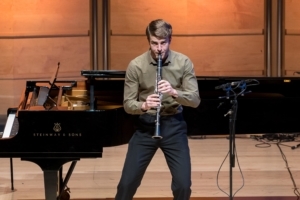 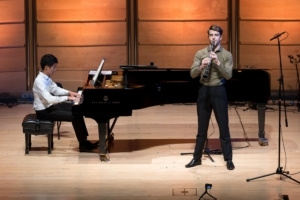 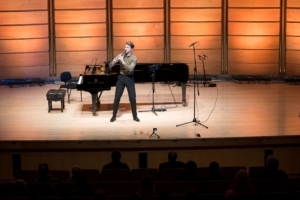 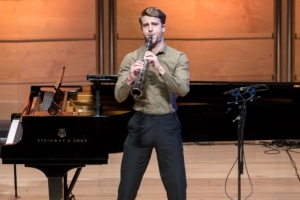 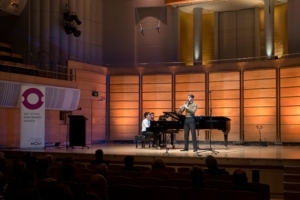 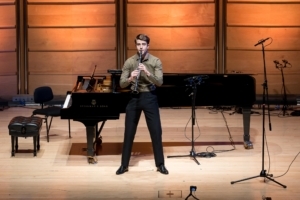 The second person to perform at the ABC Young Performers Awards Semi-Finals Recitals (Day 2) was clarinetist Oliver Shermacher. 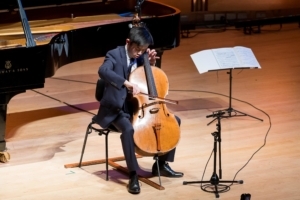 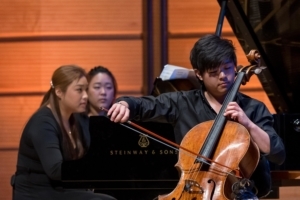 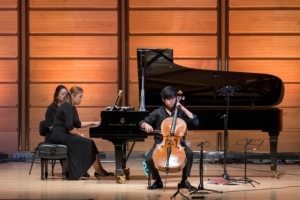 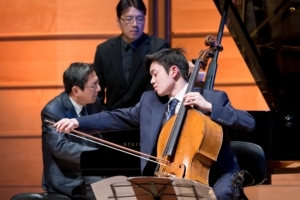 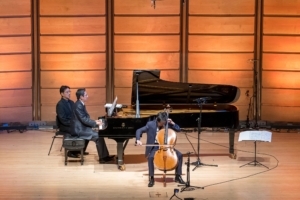 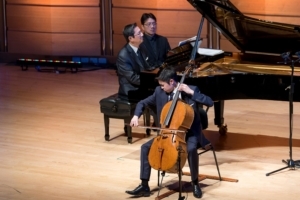 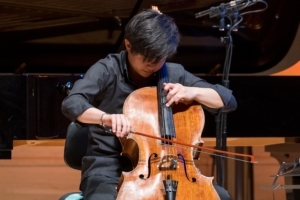 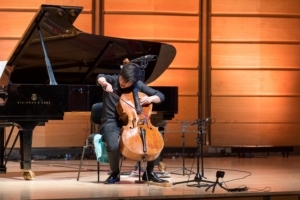 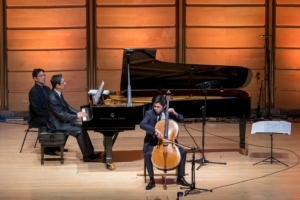 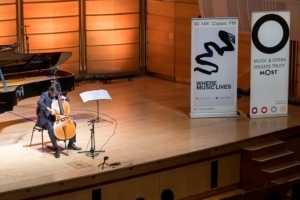 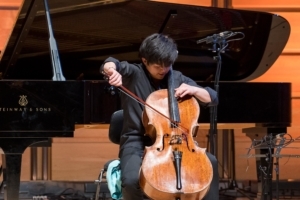 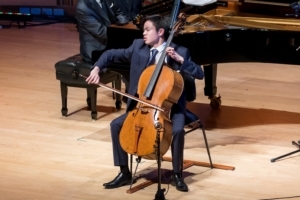 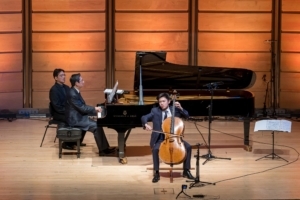 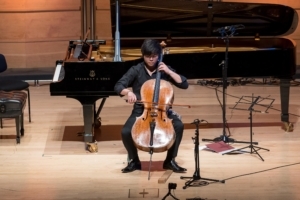 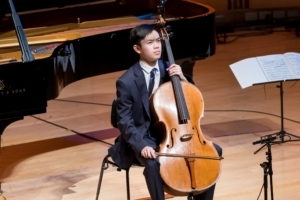 The third person to perform at the ABC Young Performers Awards Semi-Finals Recitals (Day 2) was cellist Benett Tsai. 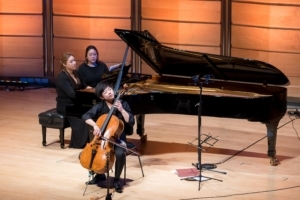 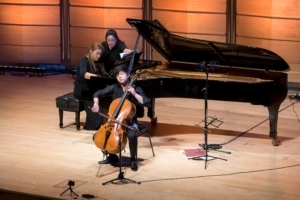 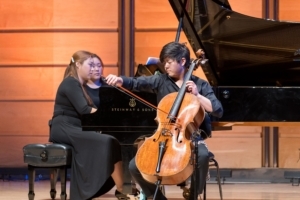 The fourth person to perform at the ABC Young Performers Awards Semi-Finals Recitals (Day 2) was cellist Waynne Kwon. 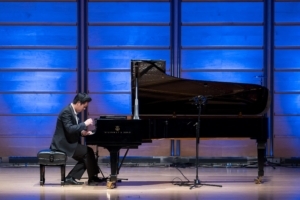 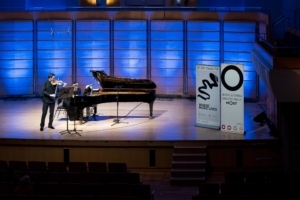 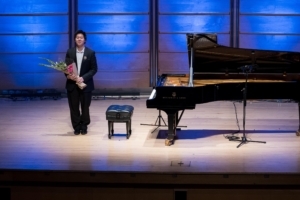 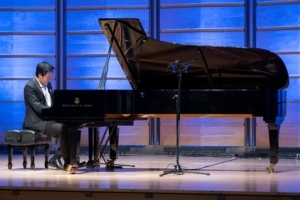 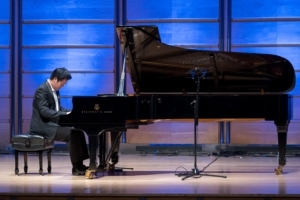 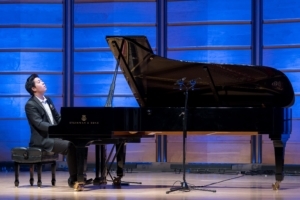 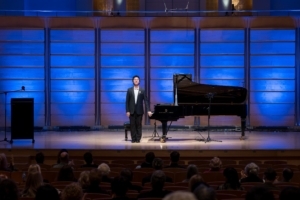 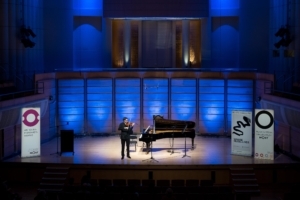 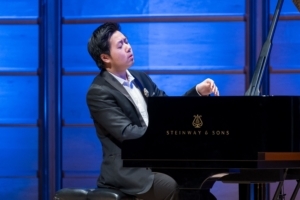 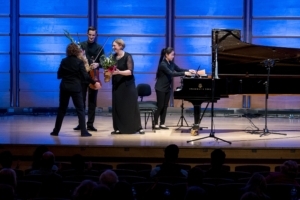 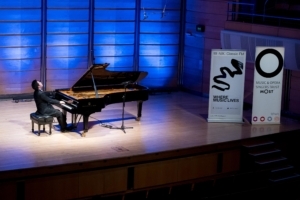 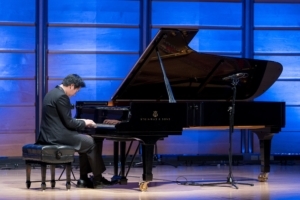 The fifth person to perform at the ABC Young Performers Awards Semi-Finals Recitals (Day 2) was pianist Shuan Hern Lee. 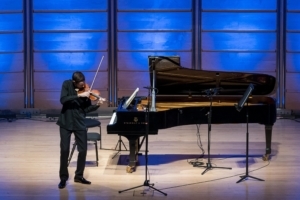 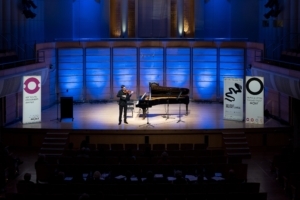 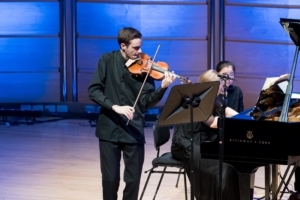 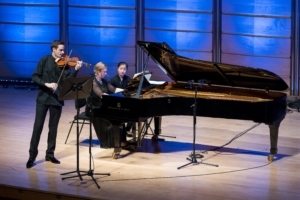 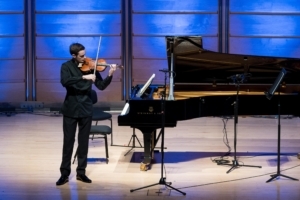 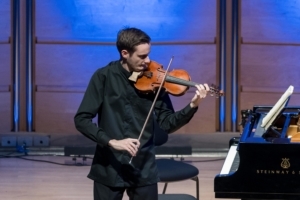 The sixth person to perform at the ABC Young Performers Awards Semi-Finals Recitals (Day 2) was violinist Riley Skevington.